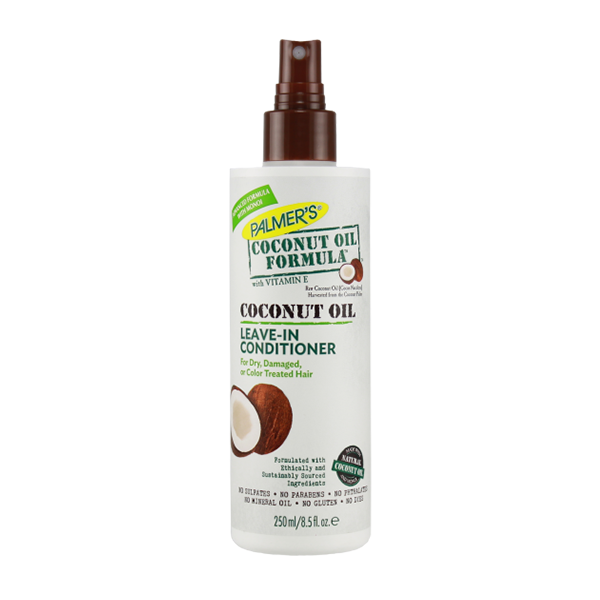 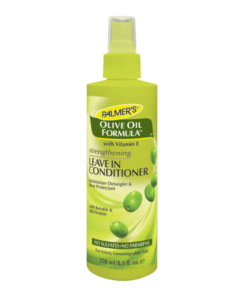 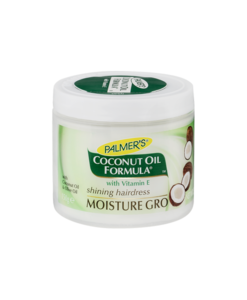 Palmer’s Coconut Oil Formula Leave-In Conditioner instantly detangles, putting an end to tugging and pulling at knotty, unruly hair. 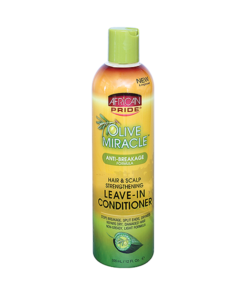 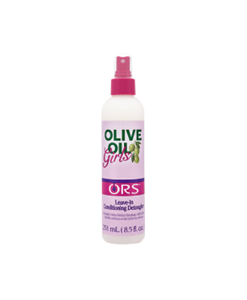 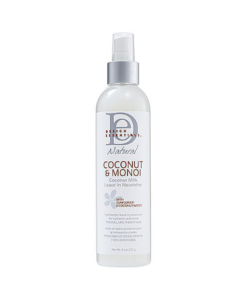 ith a few sprays hair has instant slip and silkiness for easier comb-through and styling. 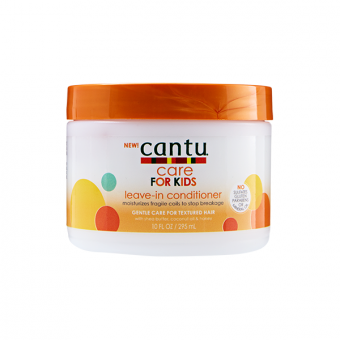 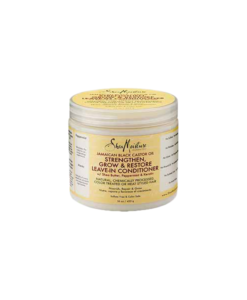 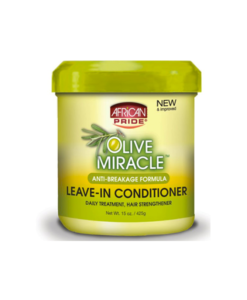 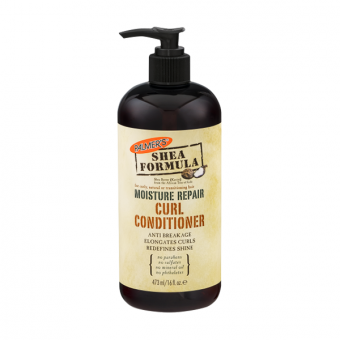 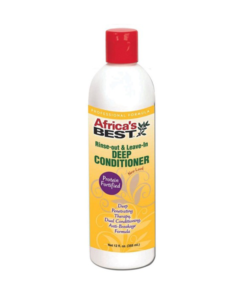 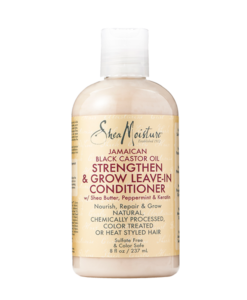 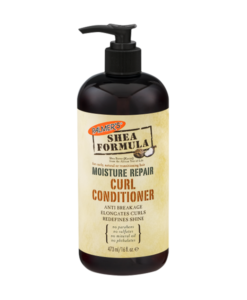 Hair-nourishing emollients like Raw Coconut Oil, Tahitian Monoï, Aloe, Panthenol and Silk Proteins fortify hair, control frizz, reduce split ends and give hair healthy-looking shine. 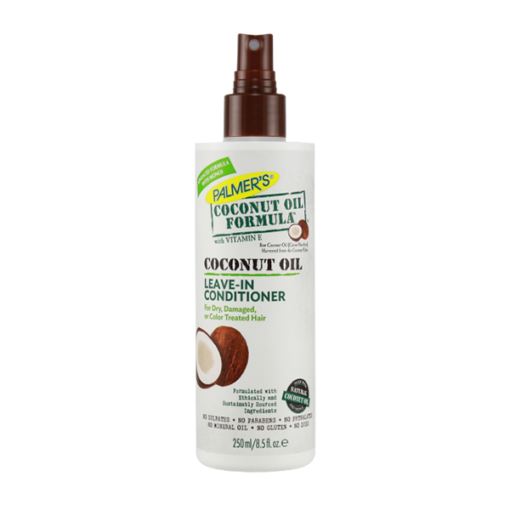 Contains ethically and sustainably sourced Coconut Oil and Tahitian Monoï.